Hoping to start a relaxing year? Try quitting social media. 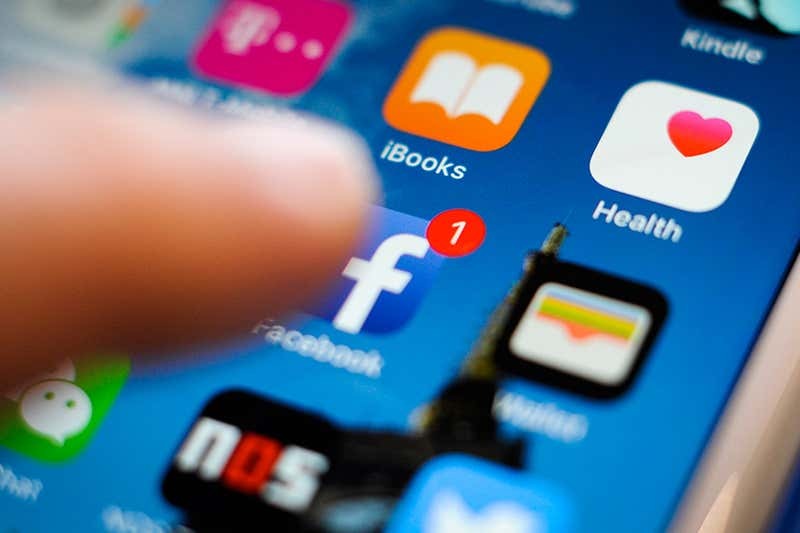 People who gave up Facebook for five days experienced a decrease in stress, but they also reported a lower life satisfaction. Thanks to social media, we can check in with our friends and family like never before. But previous studies have found that this can lead to a fear of missing out, resulting in increased anxiety levels and decreased sleep quality.